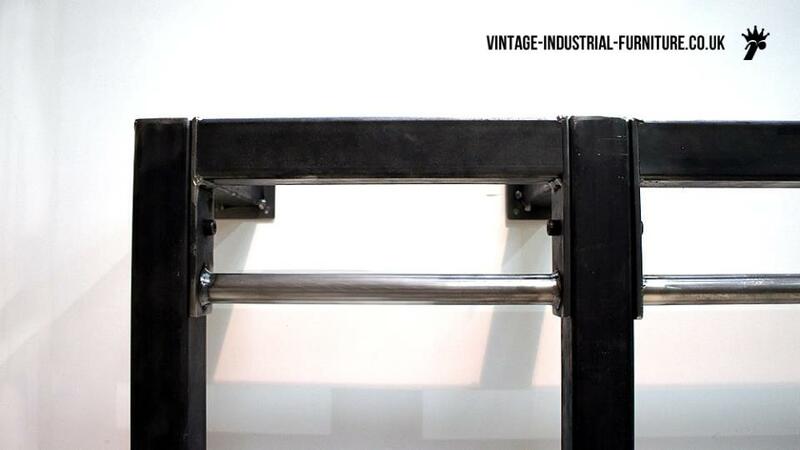 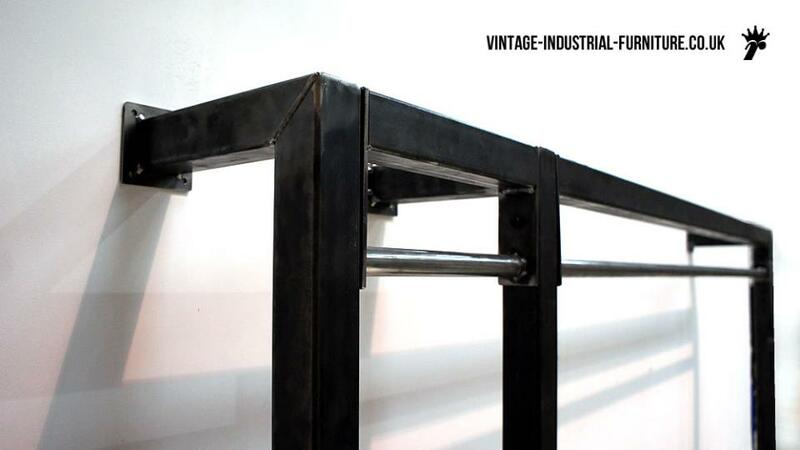 For occasions when a traditional wardrobe is not needed our vintage industrial clothes rack may be the solution. 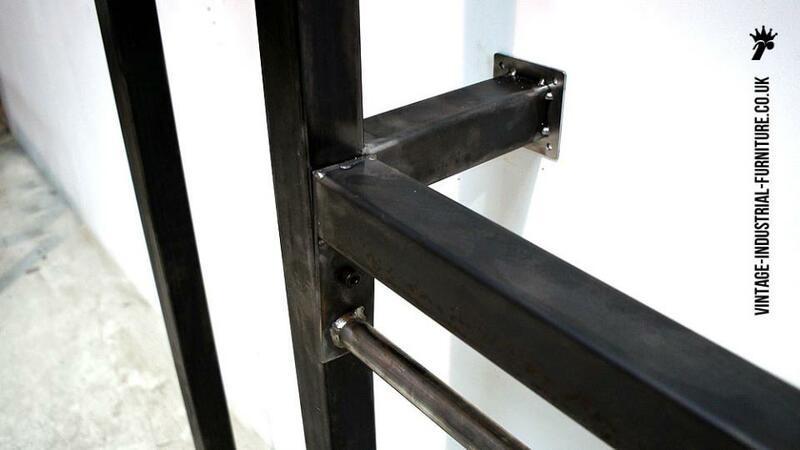 The framework is of a mainly welded steel construction. 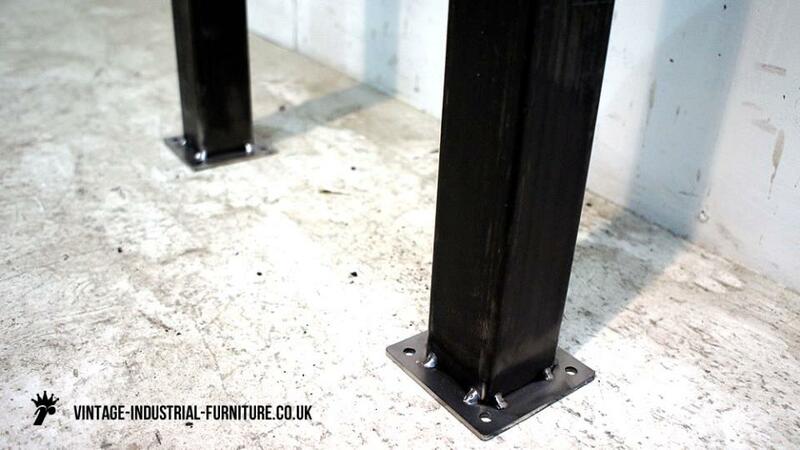 Sections are bolted together in-situ making installation much easier, especially in tight spaces. 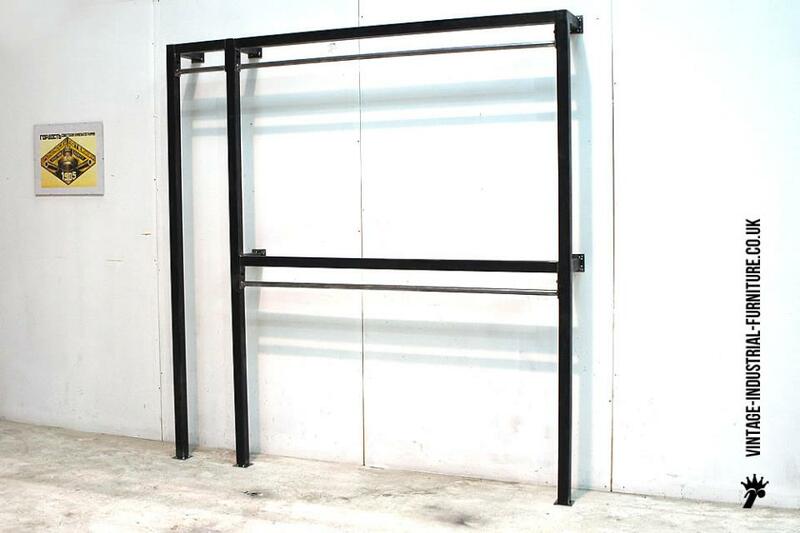 Strongly-attached anchor plates are ready for attachment by your fitter. 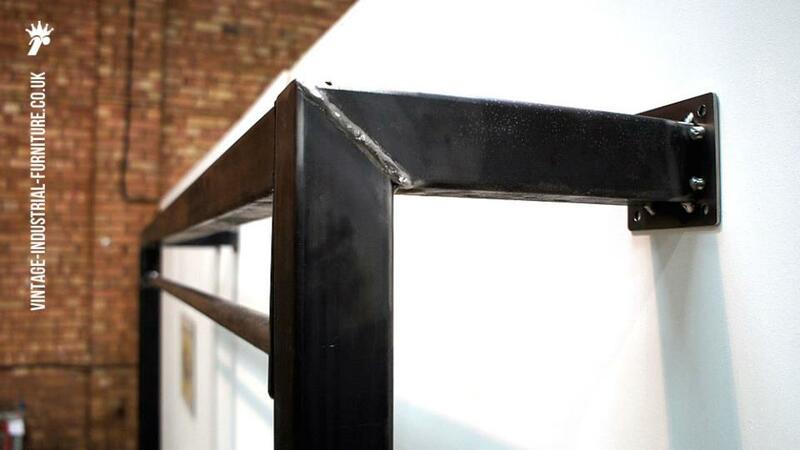 We can also make similar pieces with a different configuration or perhaps simply alternative dimensions - please contact us to find out more.